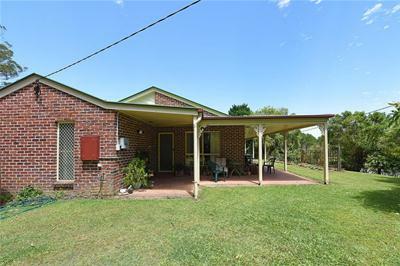 This welcoming home offers peace and tranquillity, warmth and charm and presents lots of options with 4 bedrooms plus office plus rumpus room, 2 bathrooms, separate lounge with pot belly, inground pool, huge outdoor area and did I mention the SHEDS??? 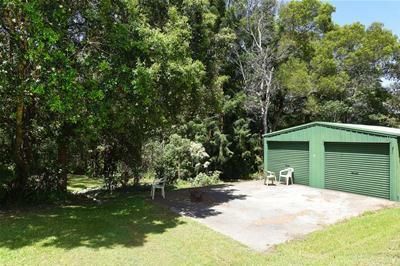 Sheds big enough for all the toys and on 5276m2 of all usable land and adjoining Council land, so only 1 neighbour next door. 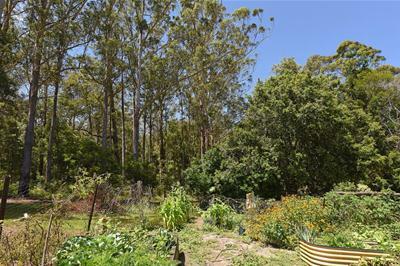 The property boasts beautiful cottage gardens, veggie patch and small orchard. 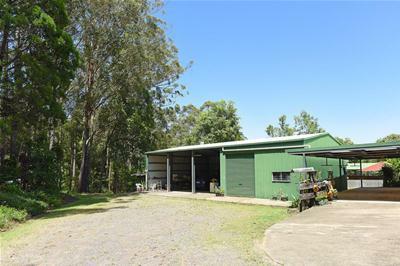 Multiple rain water tanks and bore, so no need to worry about water. 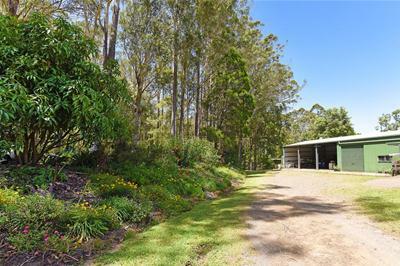 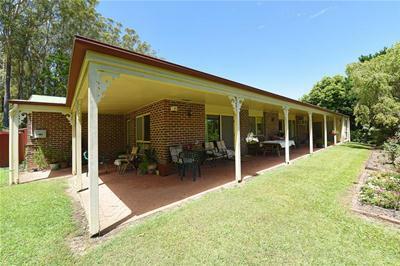 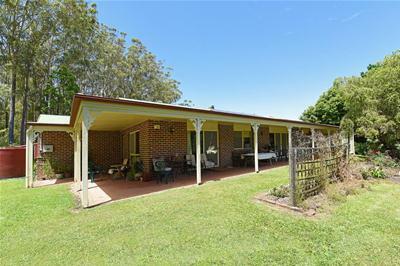 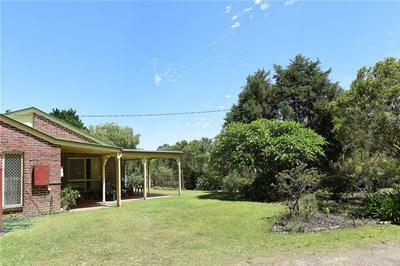 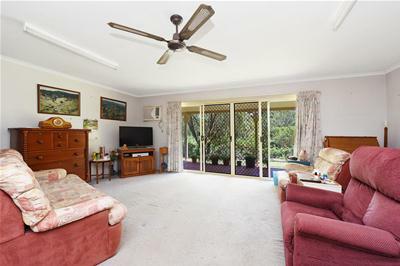 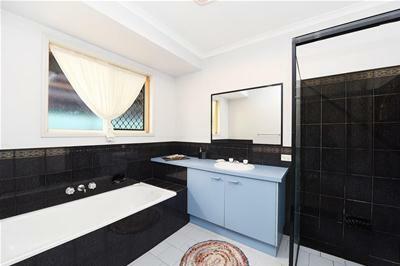 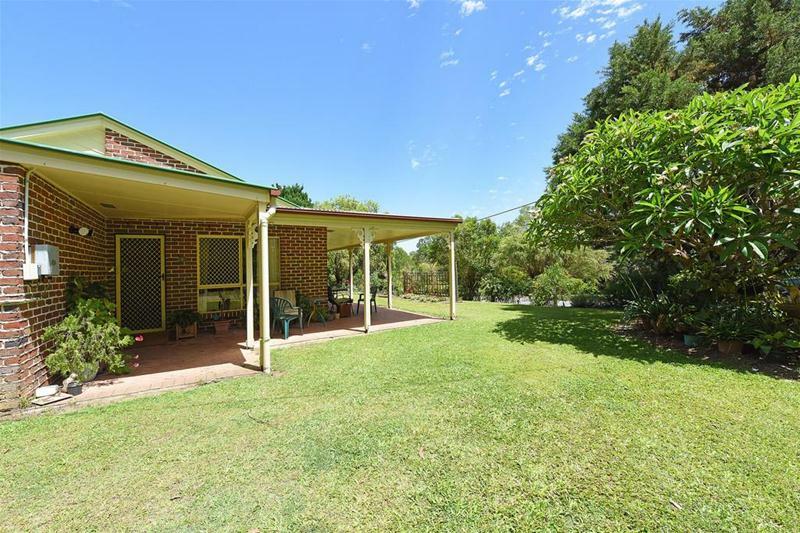 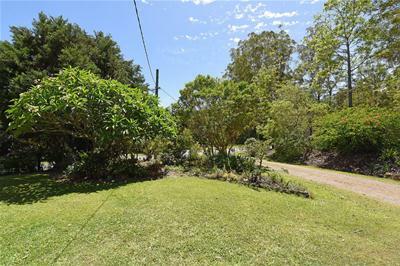 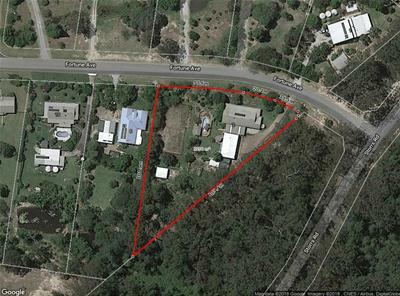 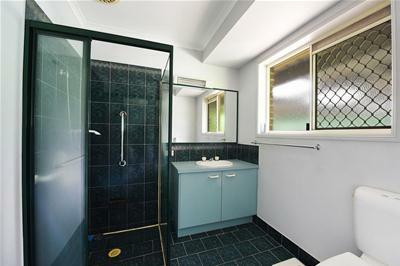 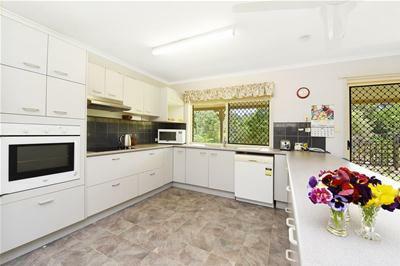 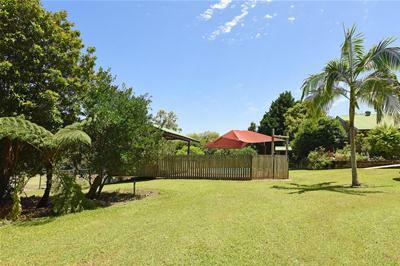 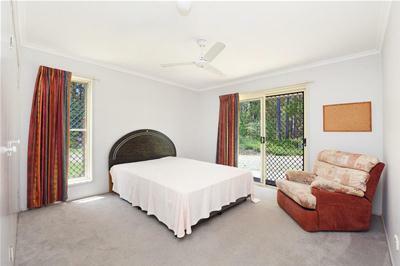 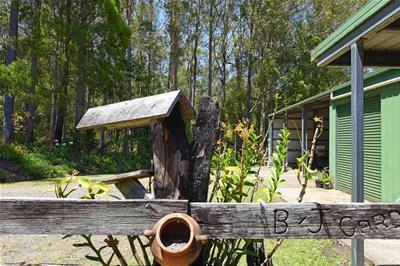 Only mins from Beerwah shopping and rail. 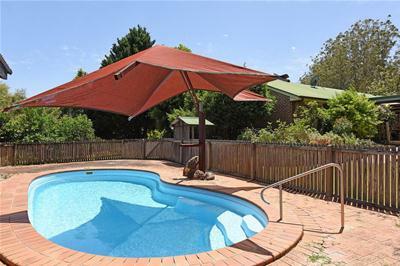 A must to inspect!! 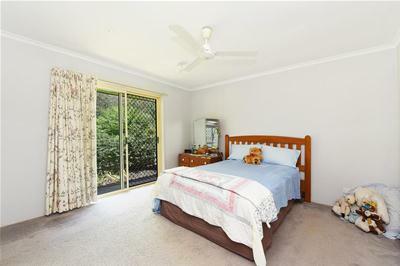 Please call today to make an inspection.